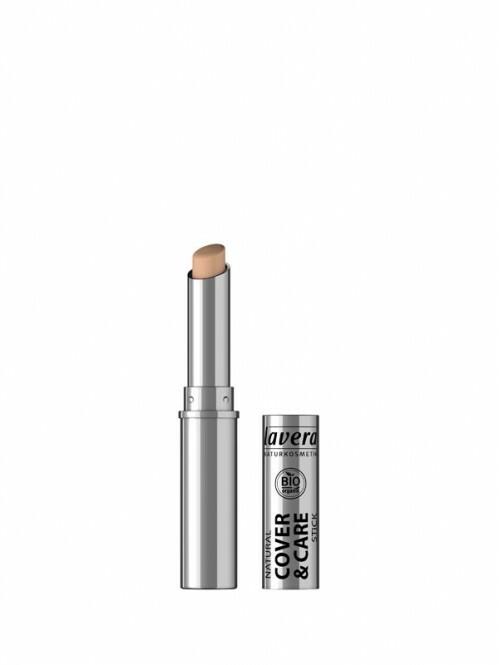 Application: The cover stick covers irregularities such as small blood vessels or spots. 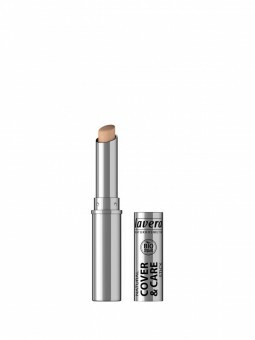 Unlike with the concealer, the colour should match the make-up exactly. apply the cover stick specifically to the problem area with your fingertips and apply a little powder. This keeps the skin looking natural and beautiful for longer.